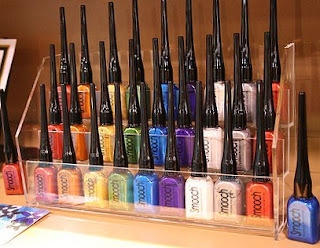 The new SMOOCH is here, and no, they are not nail polish! 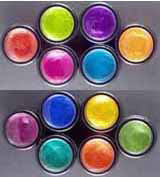 We have just received an order of fast-drying Smooch Pearlized Accent Inks. 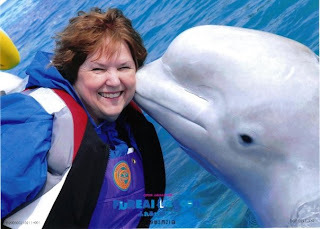 Here it is...the picture of DiAnn getting kissed by a Beluga Whale in Japan!!! Hello everyone! We have just received an order of Tim Holtz's Adirondack Alcohol Ink lights and brights! We currently have 24 colors to chose from, available in singles or packs of 3. 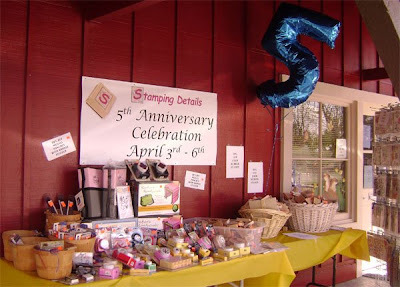 In addition, we have an order arriving within the next couple of days for Alcohol Ink Refillable Pens. Not sure how to use Alcohol Inks? 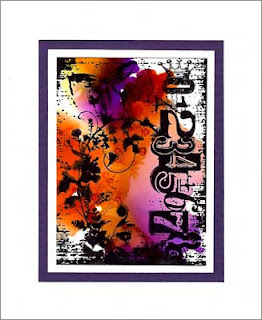 Clare will be teaching a technique class for our new alcohol inks titled, "Blown Away". For more information on Clare's class, please Click Here. We have finally received our final order of Twinkling H2Os. 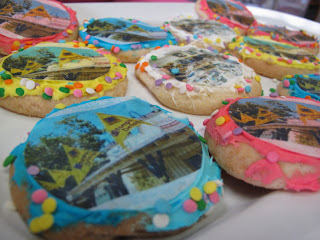 Here we are, our very first blog!! After our very own DiAnn and Michael spent three weeks in Japan to visit their daughter (whose husband is stationed for the Navy), we are happy to welcome them both back. Apparently, DiAnn didn't hesitate on using her vacation time to shop for the store! 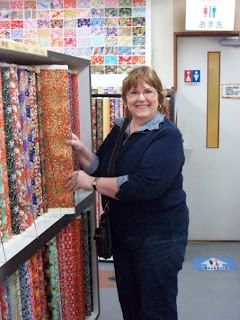 She fell in love with the handmade Washi papers she "ran into," and was excited to see that they had arrived at the store only three days after she did.